Author: Scott, Joanna Catherine Set In . . . 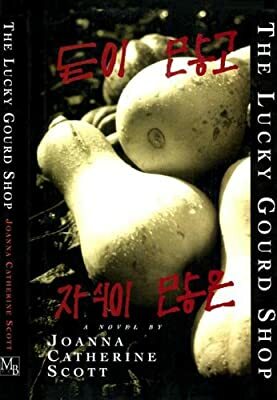 Description: In this affecting and brave novel, the mother of three adopted Korean children tries to help them discover their birth parents. But what factual information she's provided doesn't coincide with what the oldest child remembers—and knows is true. It is painfully clear that the children's history is lost.